The apartment in La Union has 2 bedrooms and has capacity for 4 people. 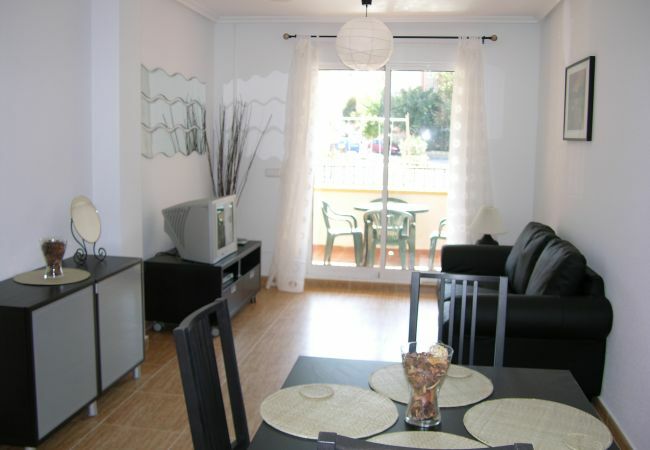 The apartment is 61 m². 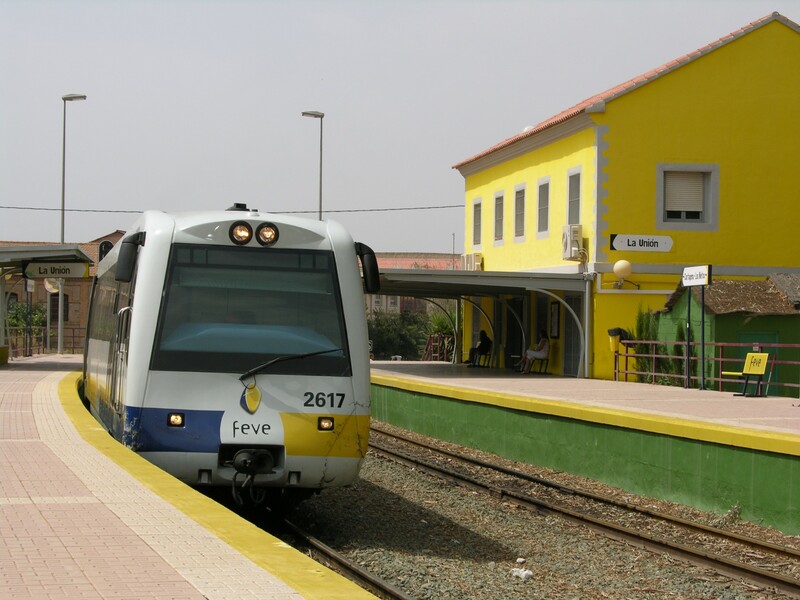 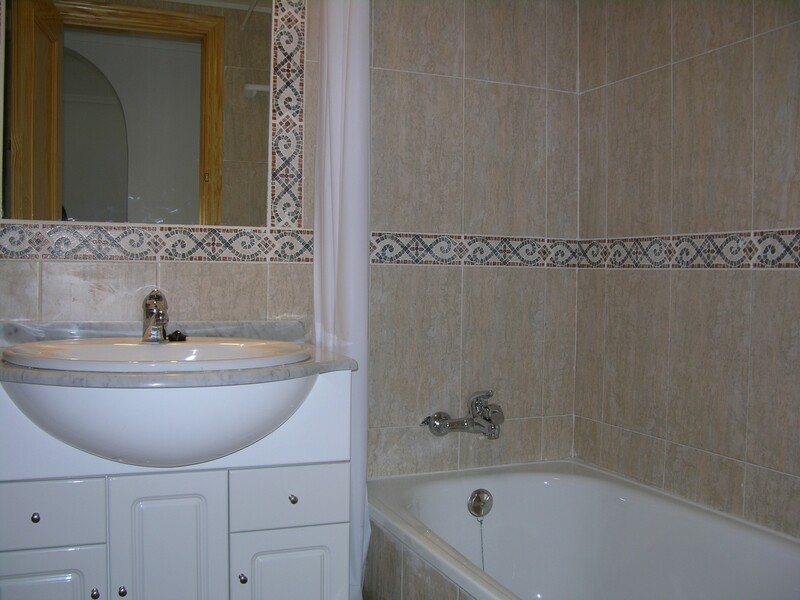 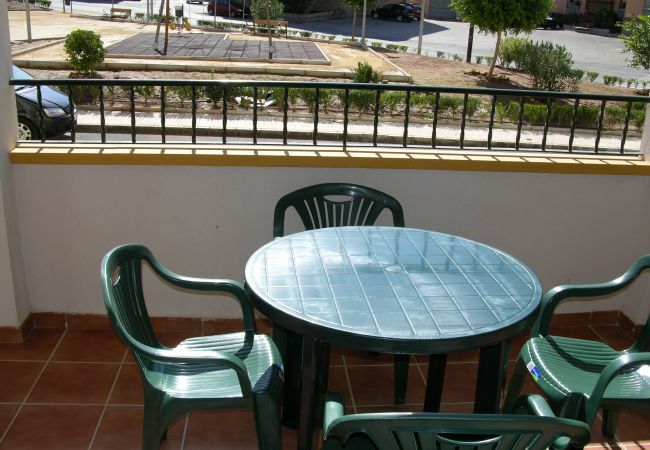 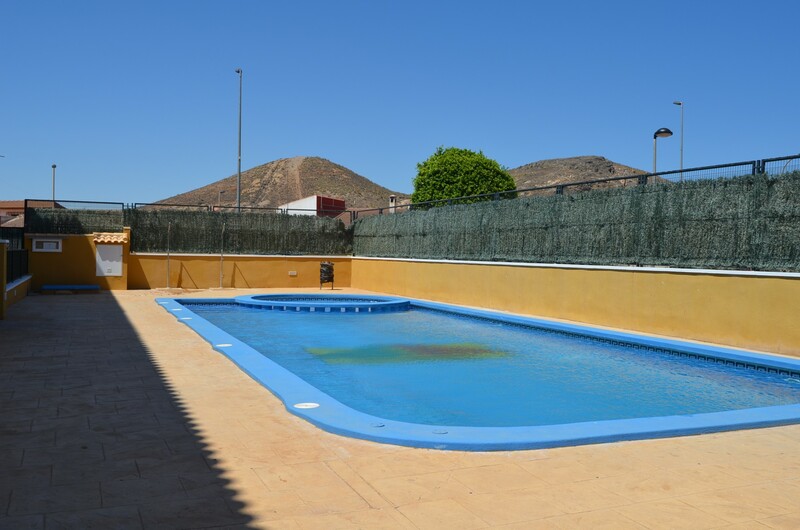 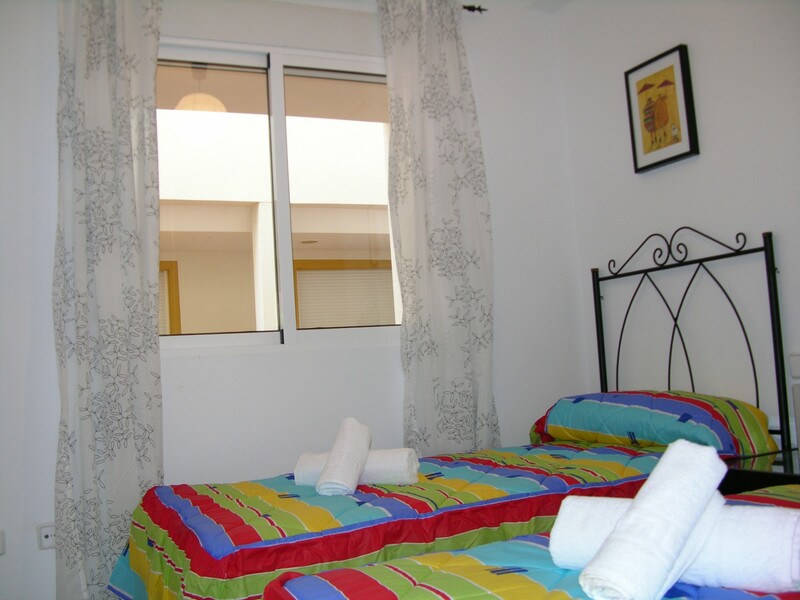 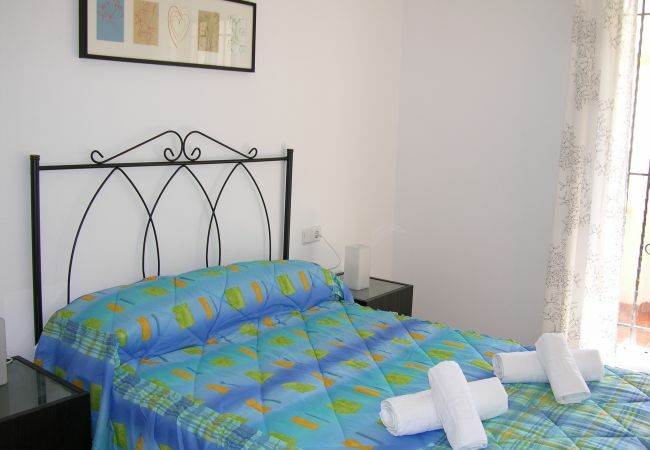 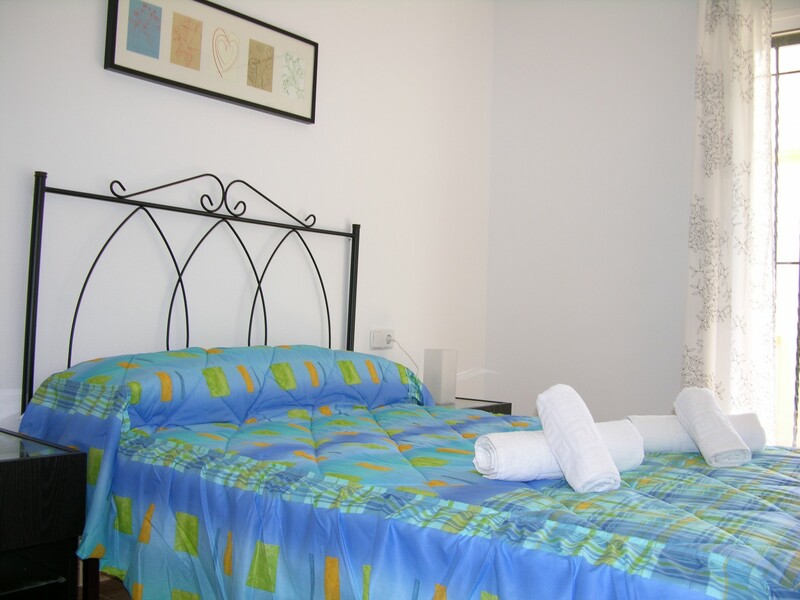 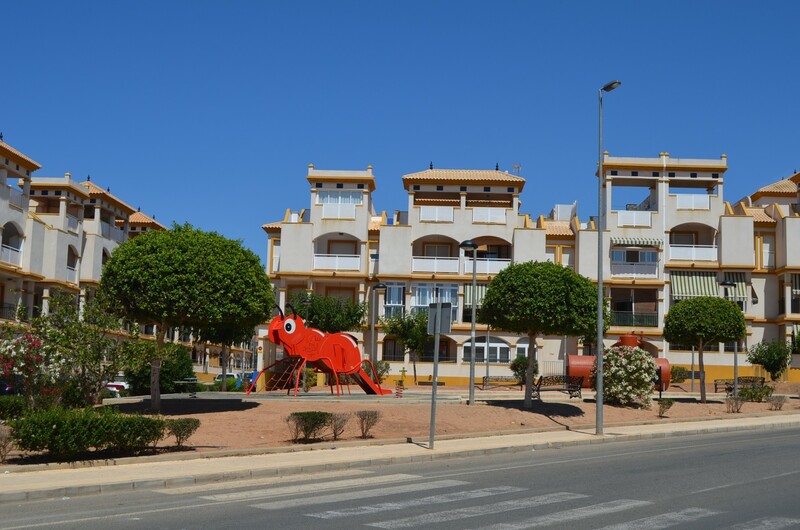 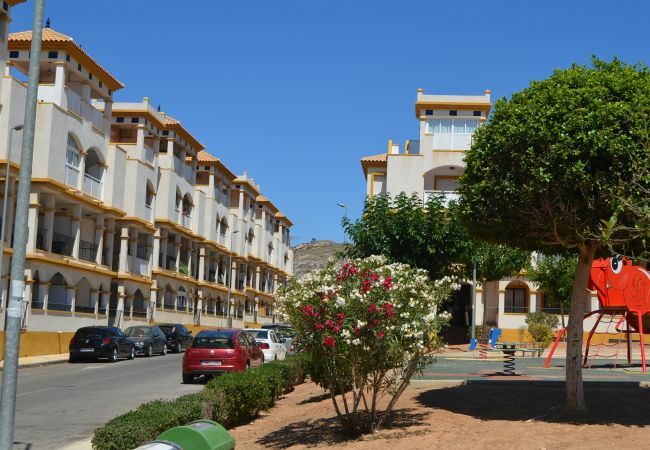 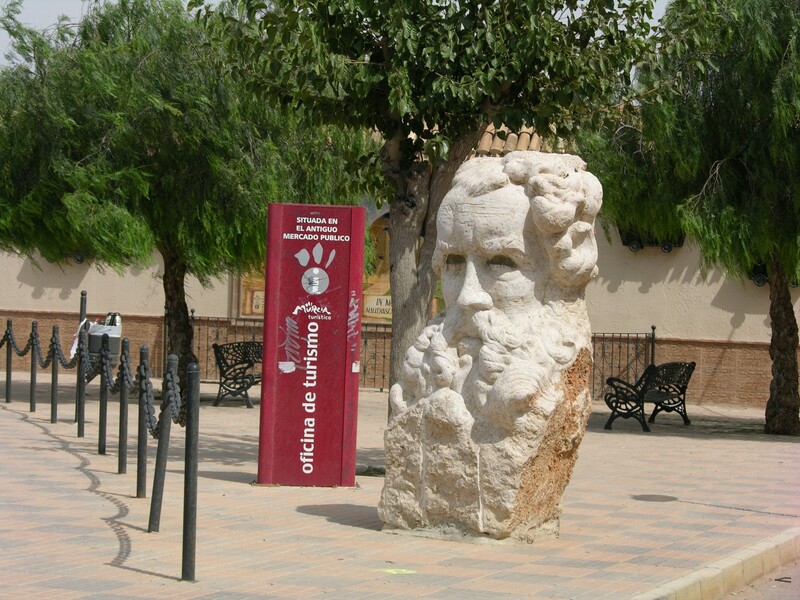 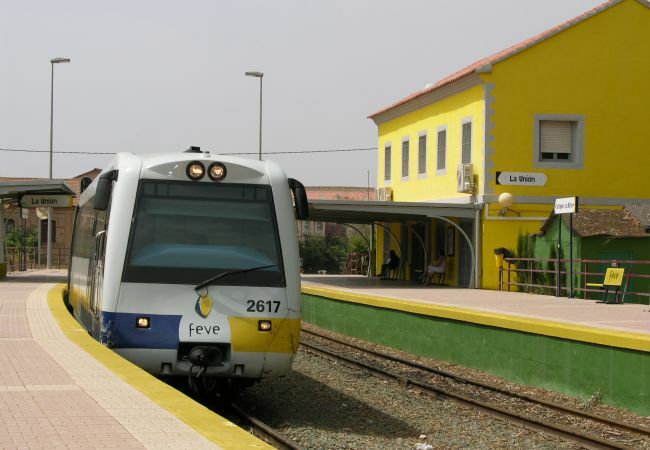 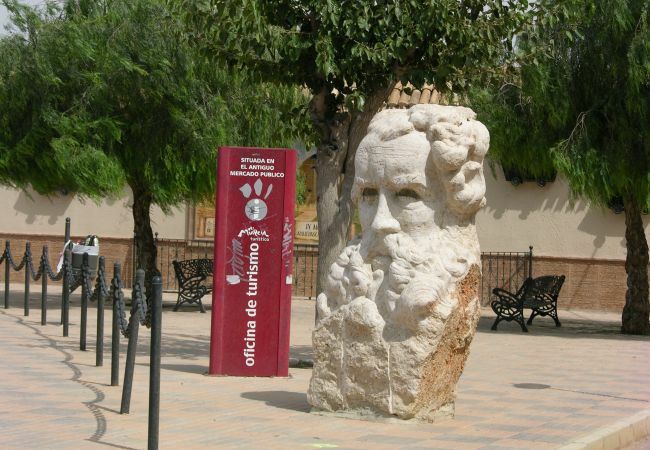 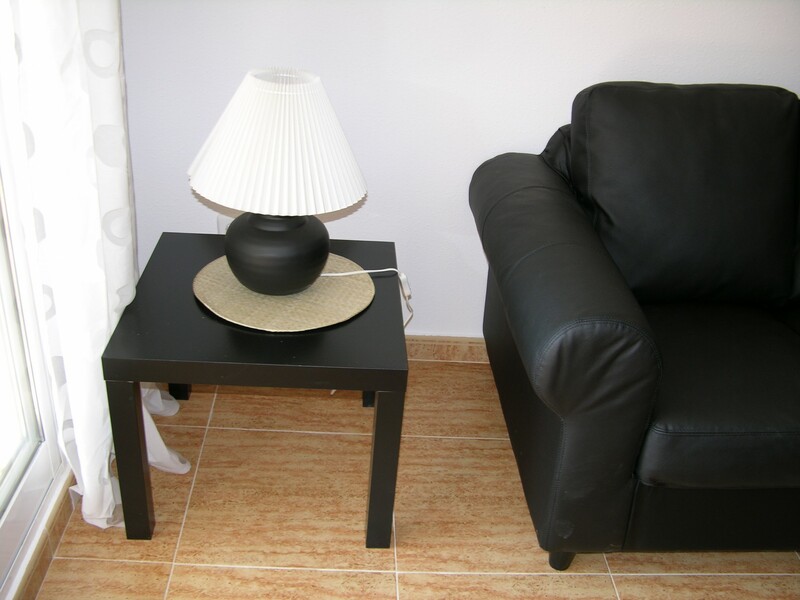 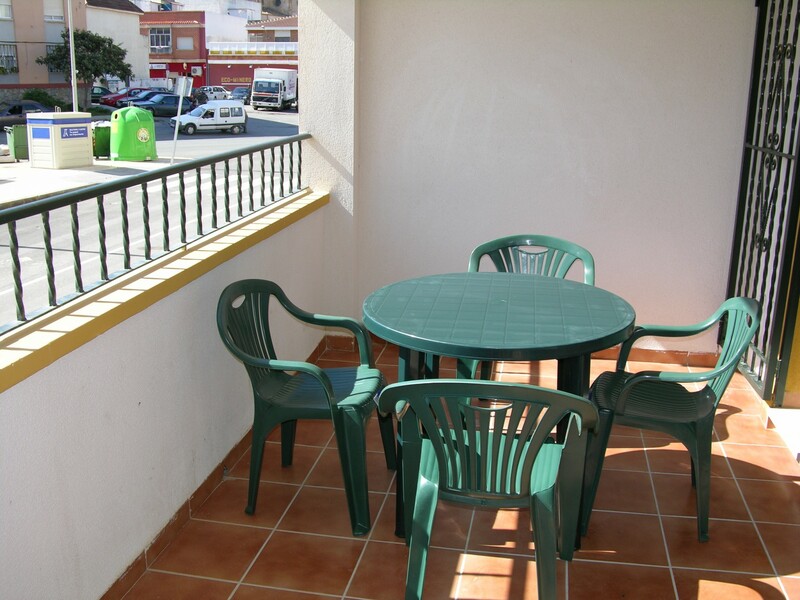 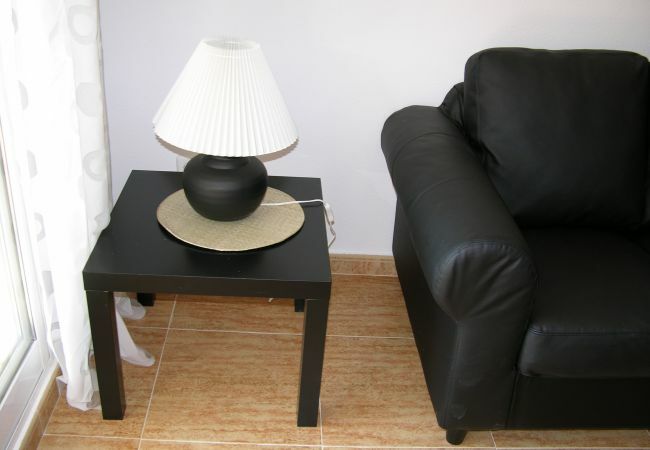 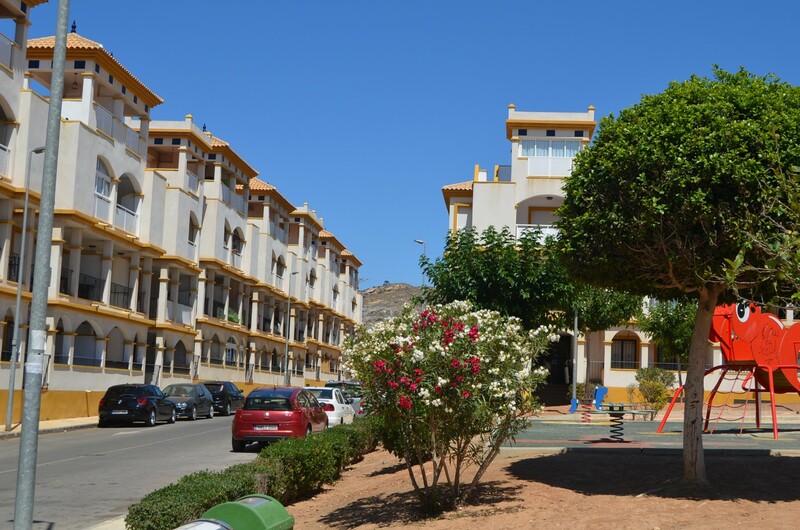 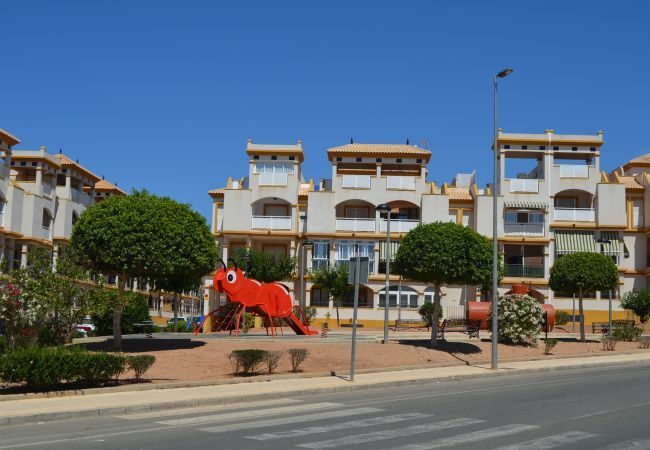 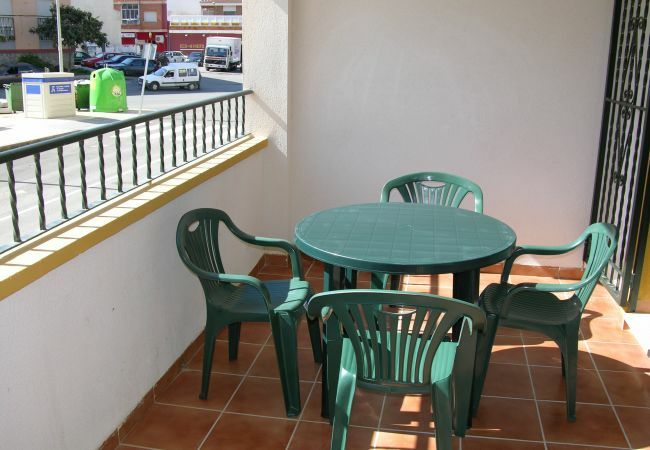 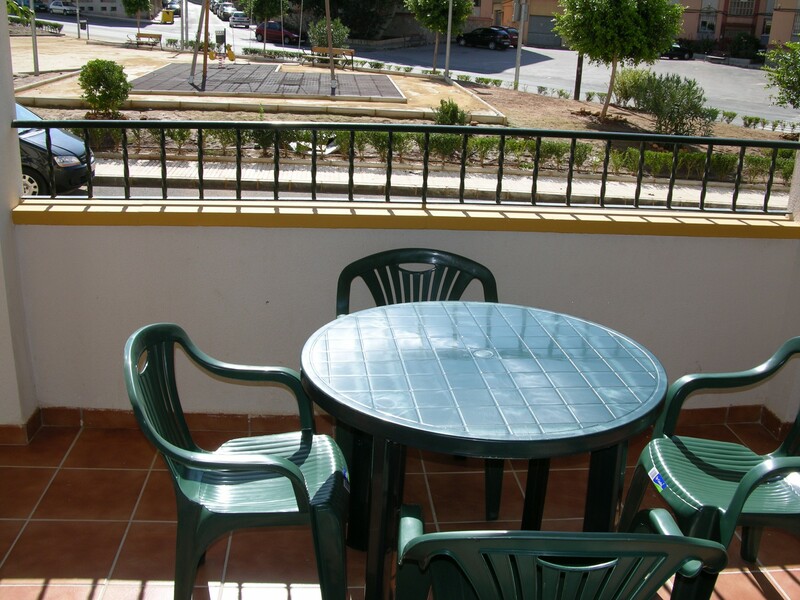 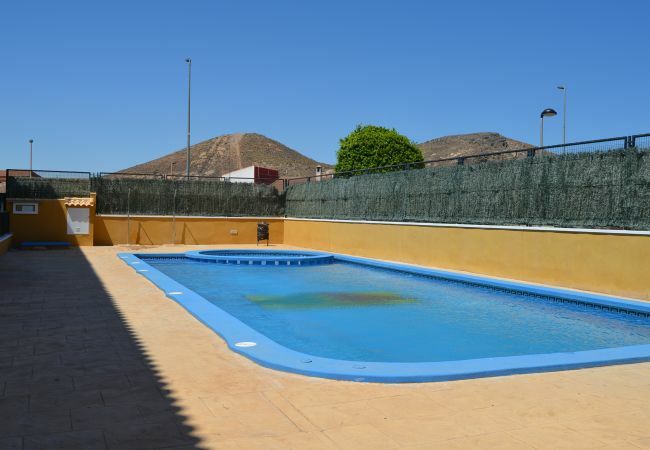 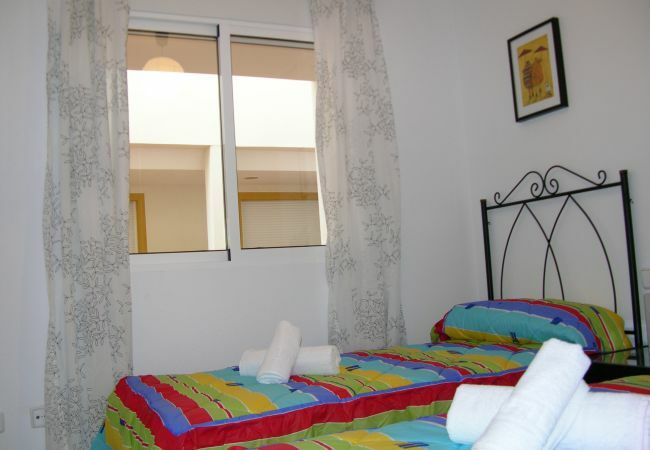 The accommodation is equipped with the following items: lift, iron, balcony, communal+children's swimming pool, TV, DVD. 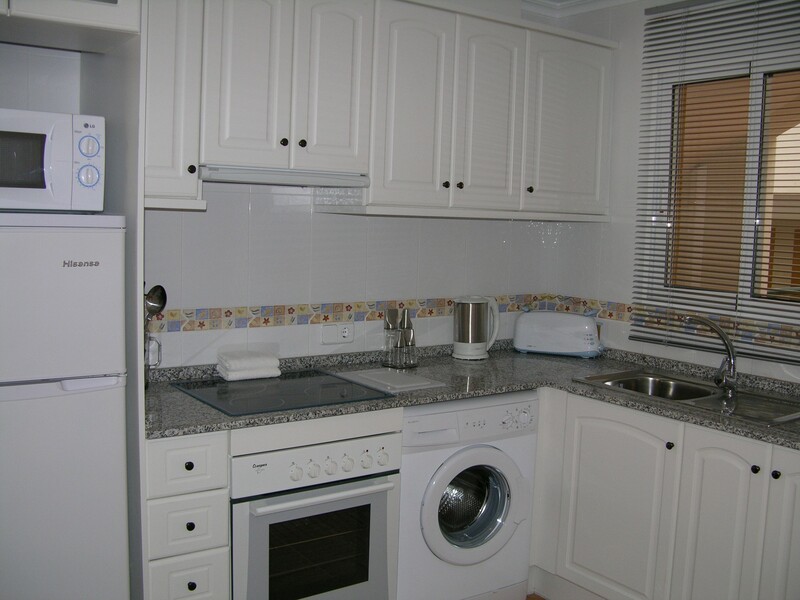 In the electric open plan kitchen, refrigerator, microwave, oven, freezer, washing machine, dishes/cutlery, kitchen utensils, coffee machine, frying pan, toaster and kettle are provided. 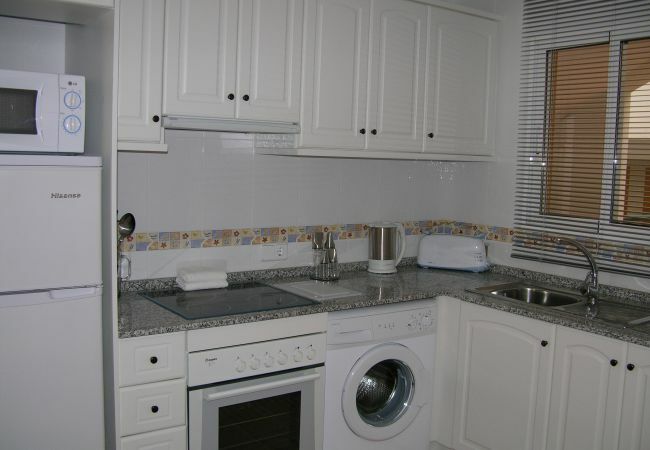 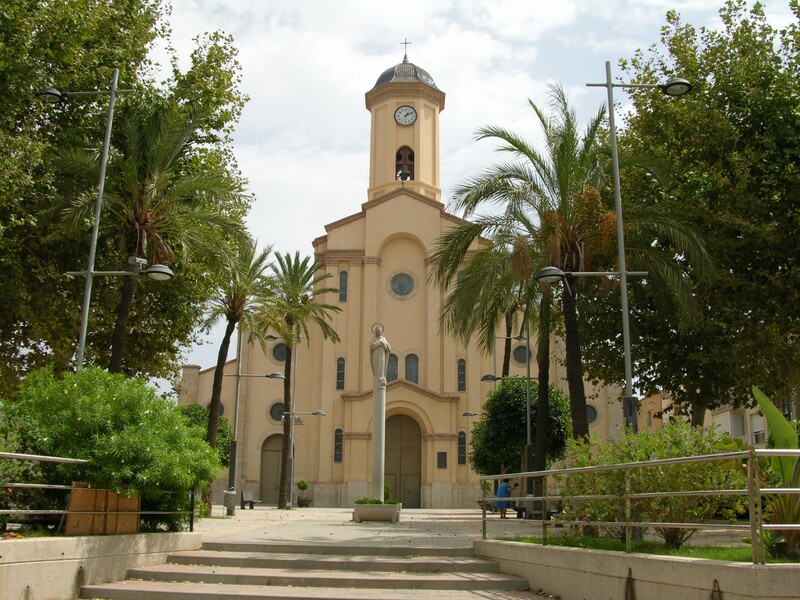 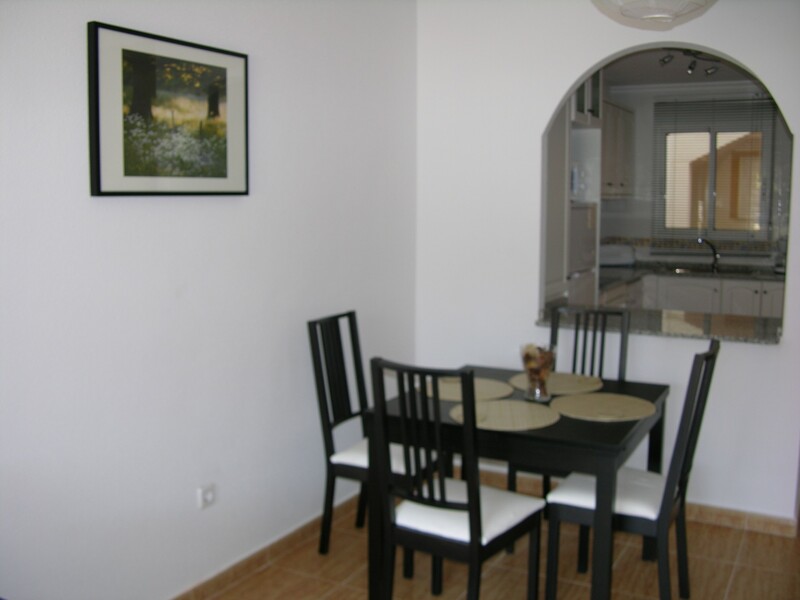 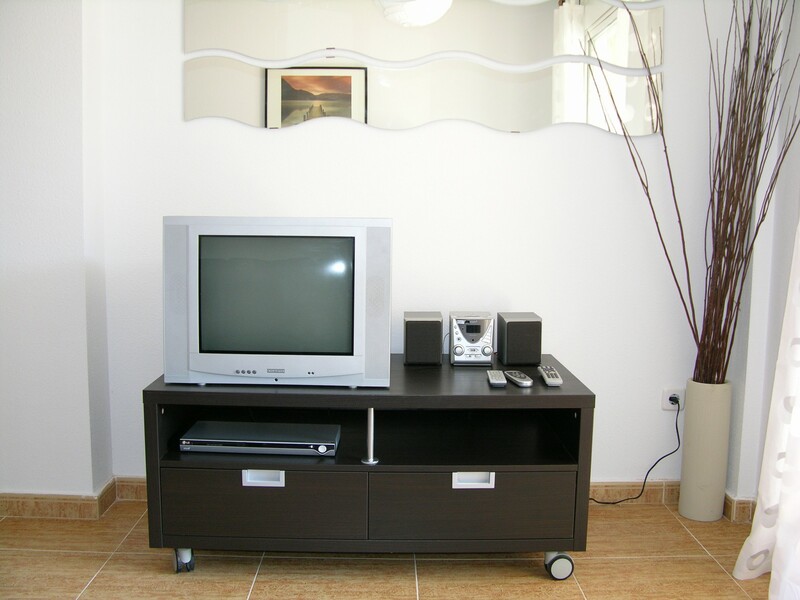 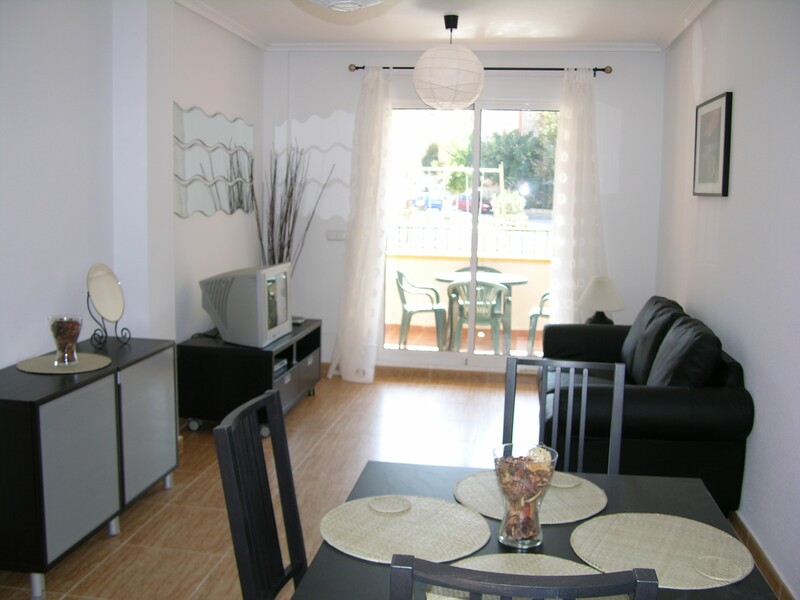 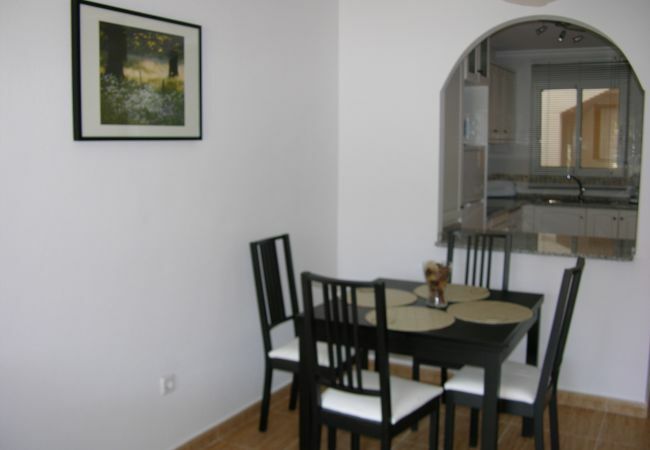 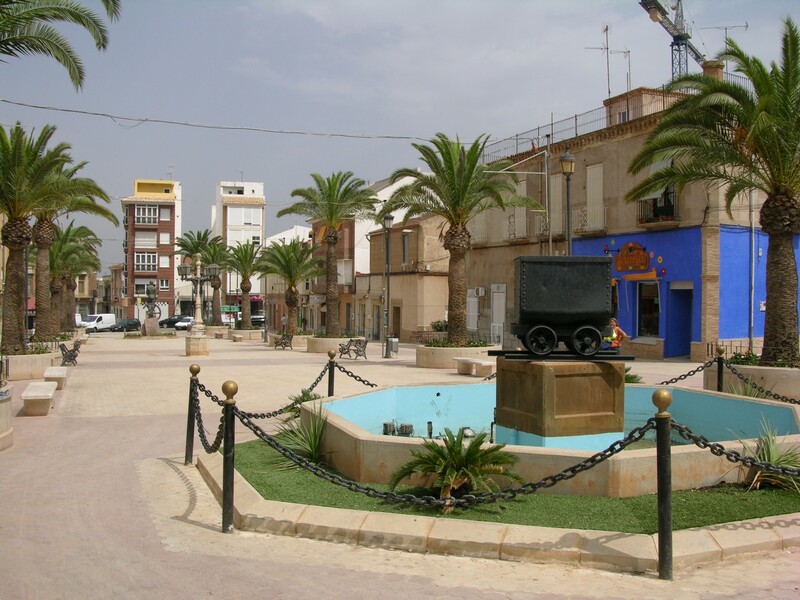 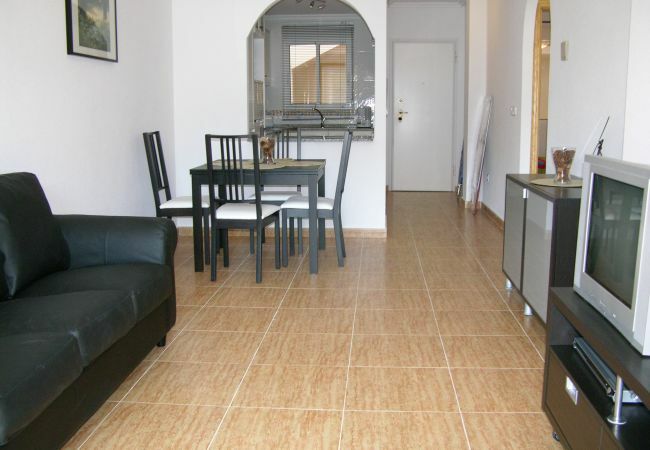 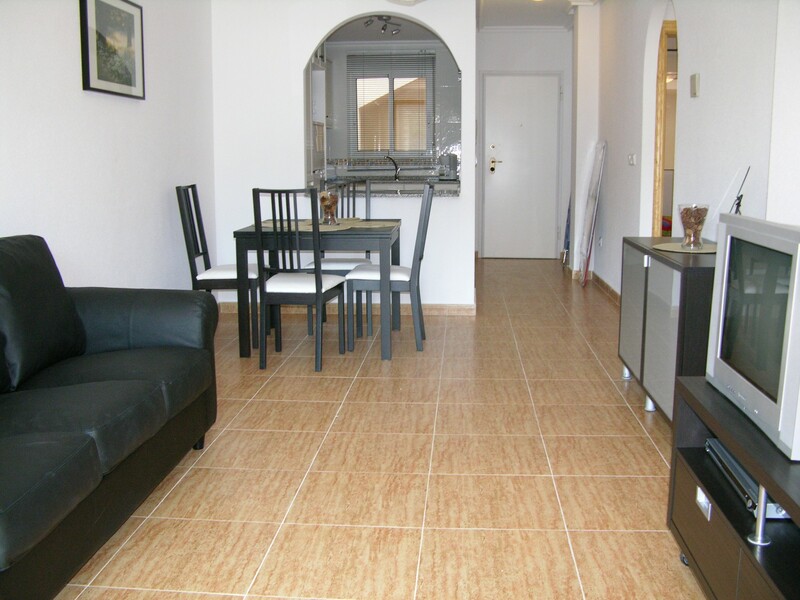 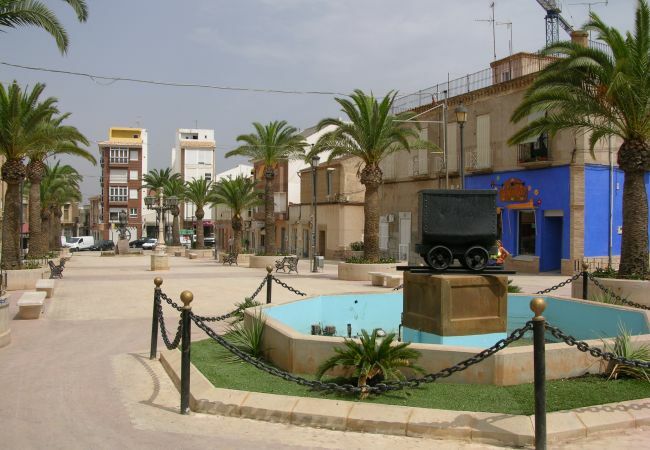 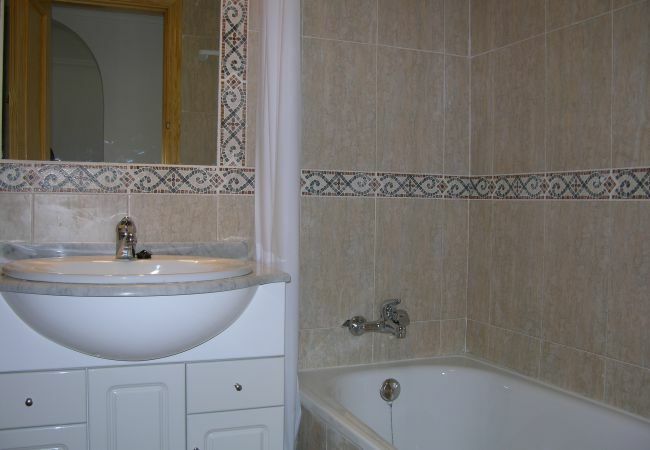 - TV, DVD, lift, iron, balcony, 61 m² property, communal+children's swimming pool.